We share a passion for discovering the latest watch releases from a selection of the finest unique luxury watch brands. The Horologii team consists of a group of watch enthusiasts bringing you the very latest watch reviews, sharing tips and watch buying guides to assist in helping you choose the perfect watch. 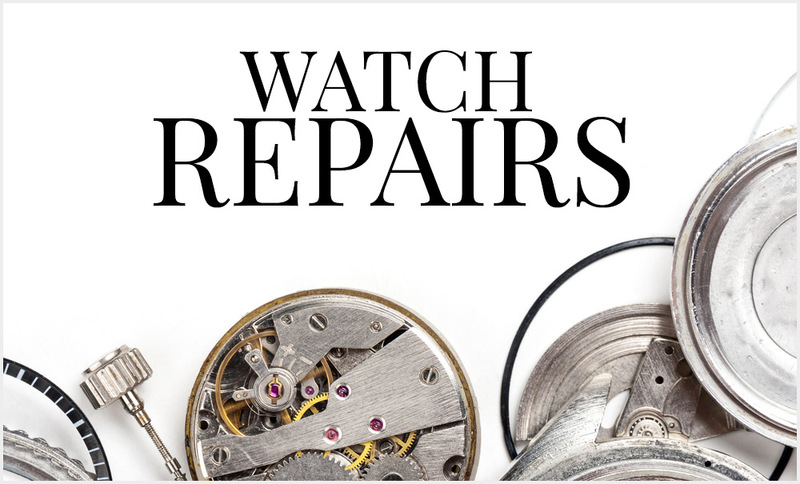 Our watch specialists work closely with the leading industry watch brands, to share our latest finds and everything new in the world of watches. From this we are able to keep up with all the latest industry news, brand launches and announcements, along with the very latest in watch releases. Jura Watches is the leading UK online luxury watch retailer, with a fantastic following of passionate watch enthusiasts who share our love for all things horology. We are a specialist luxury watch boutique with an unrivalled selection of highly sought after watches. Our team of watch experts are always on hand for any help, advice, or information you may require to assist when looking to pick your perfect timepiece. It is our aim to always be the first to announce the very latest, rare, unique, and limited edition watches. 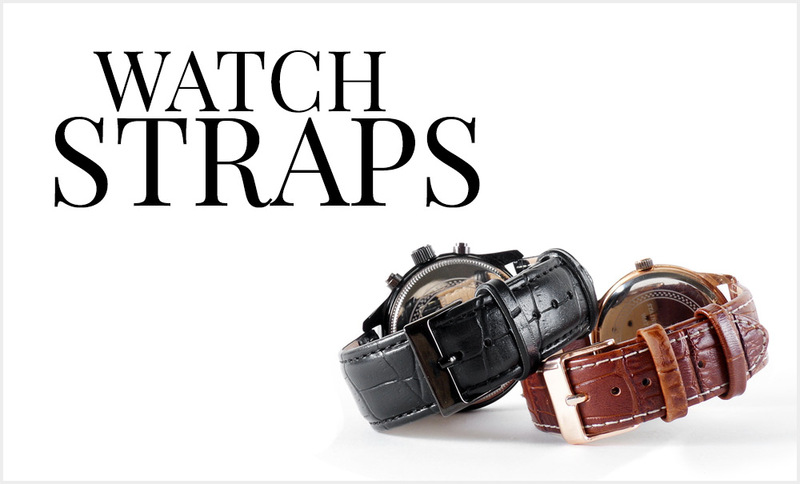 We publish weekly watch reviews, along with updates on the very latest watch news. Keep in touch with the Horologii team and be the first to discover more of the latest releases, industry news, offers and promotions by signing up to our weekly newsletter.